Welcome to the Pik-n-Pig! 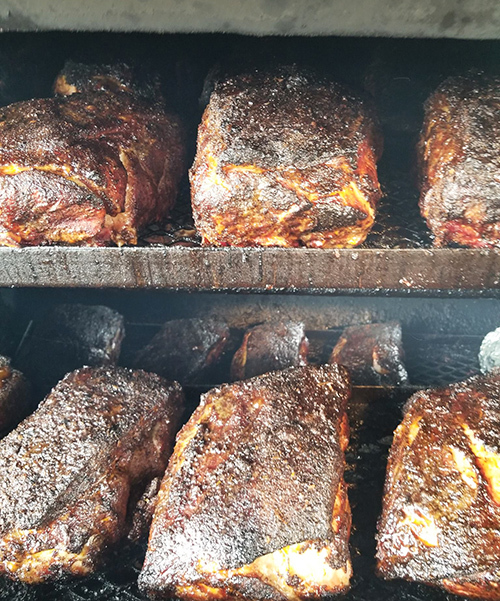 We are a North Carolina bbq family that has been smokin' the best bbq around Moore County, NC for over four decades! Owned and operated by Janie (Mom) and Ashley Sheppard, the "Pit Master". But of course, we wouldn't be here without the rest of the family- Aunt Heather Davis, who runs the kitchen, Christy Gonzales our FOH Manager, and Travis Baker our lead "Pit Man". In the dining room you'll find more extended family dedicated to serving you great food in the best possible atmosphere.